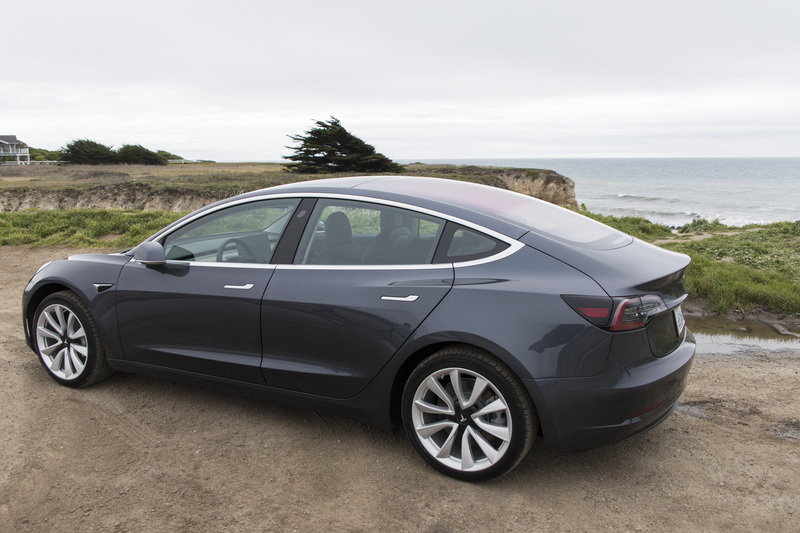 The China Passenger Car Association, otherwise known as the CPCA, said sales data for Tesla (NASDAQ:TSLA) looked very bad for the month of October. According to the CPCA, Tesla’s sales slid by a whopping 70 percent year-over-year for the month! The report came out during normal Asian business hours, but was in the wee hours of the morning here in the West. As a result, shares of Tesla Inc. slid by as much as two-and-a-half percentage during normal trading hours, however, prices recouped most of their losses and Tesla stock ended the day just slightly negative at about half a percent down for Tuesday’s trading session. Tesla rebukes report, but is it lying? While Tesla representatives in China remained silent when contacted for comment, but hours later in the day Tesla HQ in California came out and flatly denied the report: “This is wildly inaccurate. While we do not disclose regional or monthly sales numbers, these figures are off by a significant margin,” said the PR representative. Its hard to say who is right in this matter. On one hand, China may want to leverage fear in Western minds by playing up the ramifications of Trump’s trade war with China, on the other hand, Tesla certainly doesn’t want to suffer negative PR even if its remotely true. Its worth pointing out that Tesla did NOT offer a rebuke in the form of a hard number, merely falling back on the fact that they “do not disclose regional sales numbers”. The truth, as always, lies somewhere in the middle. 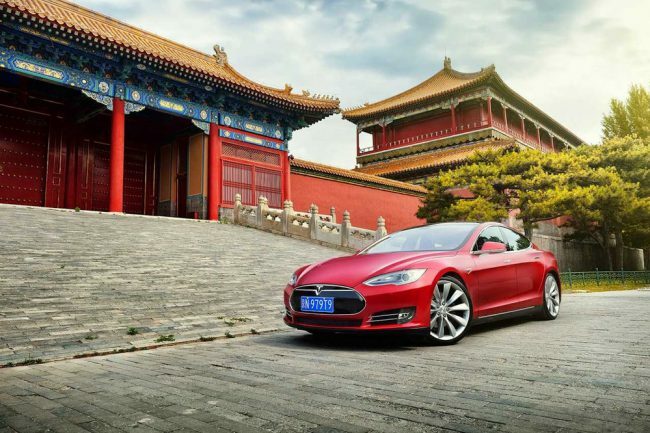 Its very easy to conceive that the massive tariff on imported Tesla vehicles, of which the automaker relies on 100 percent for its sales in China at the moment, has hurt its sales volume in China as prices were increased as a result. Its perhaps why, as we reported on last week, Tesla decided to slash its sales price for its vehicles. Coincidence? Rarely in this industry. The company may have seen falling numbers in Beijing and decided to do something about it which lends some credence to the story today. Here’s a sobering number from today: the CPCA claims that Tesla sold… 211 vehicles in the entire nation of China for October. So a 70 percent decline would mean a fall from roughly 350 vehicles. So while this is a large drop in terms of percentage, this author thinks ANY drop in Tesla’s stock price probably isn’t warranted. All of this adds fuel to the fire burning underneath Elon Musk and Co to get the Shanghai factory underway as any vehicles produced there will be tariff-free, and thus much better equipped to offer value to Chinese shoppers.